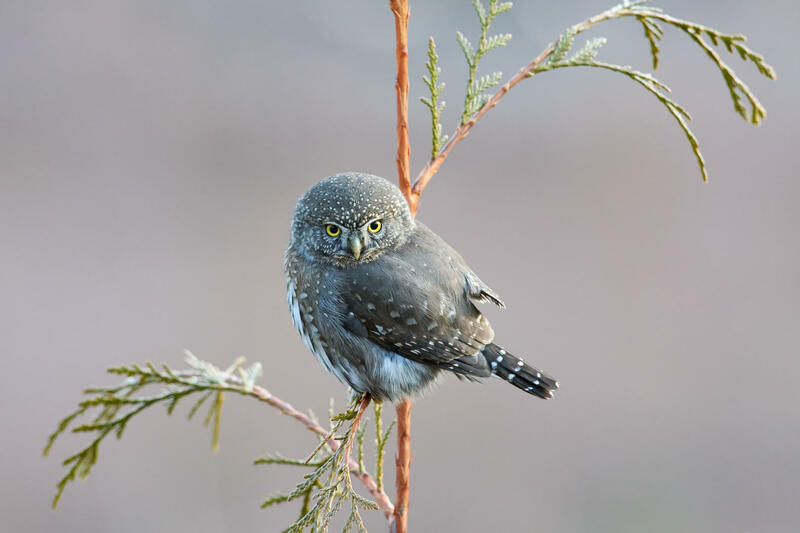 This years Young Bird Photographer of the Year competition has just announced it’s winners. We are very pleased to once again support this prestigious competition which attracts hundreds of entries from all around the globe. We were delighted with the standard of photographs submitted. 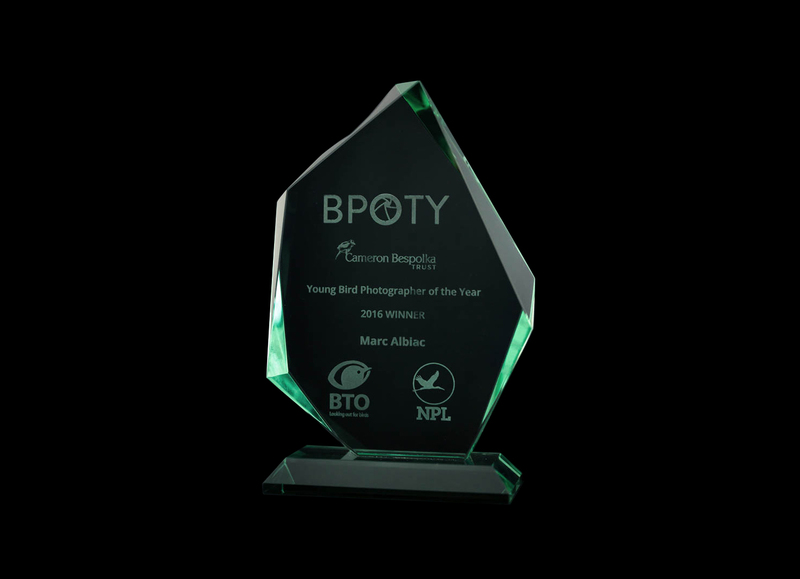 A very important element of this Young Bird Photographer of the year competition ethos, is the encouragement and recognition of the younger generation of birders and photographers. The Cameron Bespolka Young Bird Photographer of the Year Awards are designed to meet this aim. 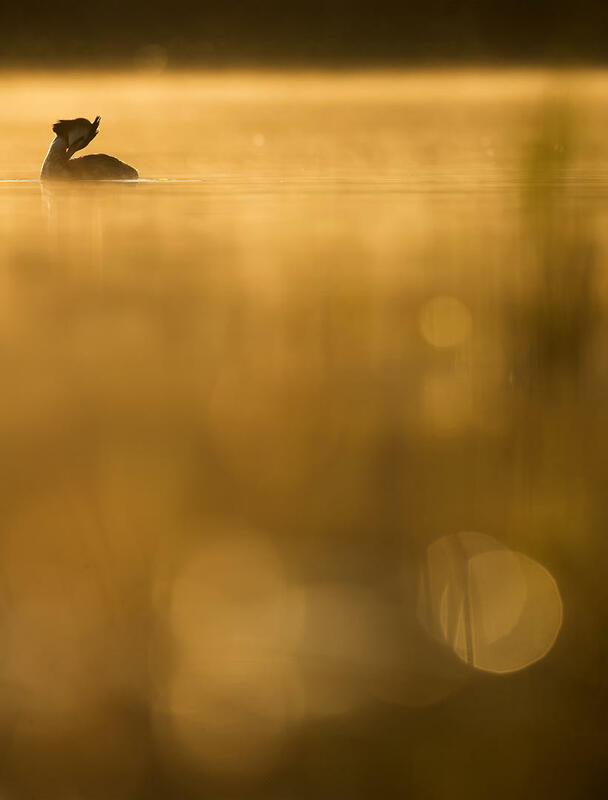 After much deliberation, the Young Bird Photographer of the Year title was awarded to Johan Carlberg for his image entitled ‘Crested Grebe Morning’. Johan wins a cash prize of £350 and a pair of Swarovski Optik CL Companion 8x25 binoculars. 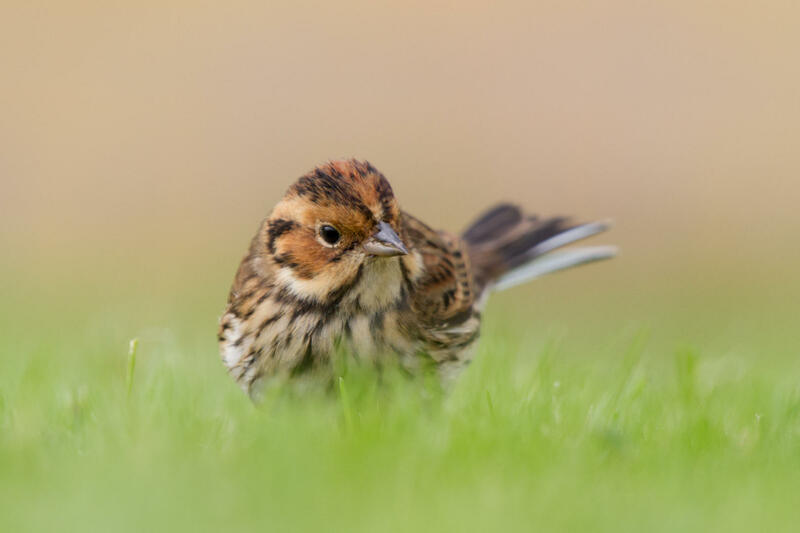 Second prize was awarded to Dirk Hoogenstein for his image entitled ‘Little Bunting’. Dirk wins a cash prize of £200. 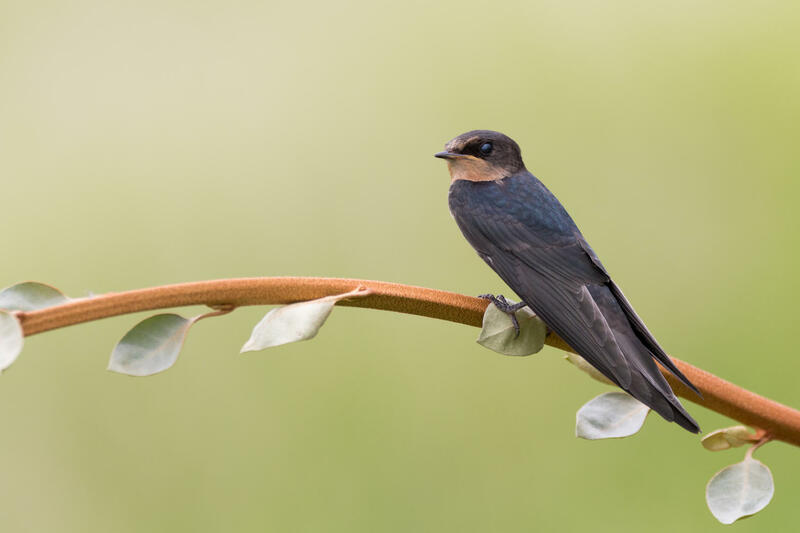 Third place was taken by Josiah Launstein with his image entitled Little Hunter. Josiah wins a cash prize of £100. Entries for the Young Bird Photographer of the Year close on 30 November 2018. Enter Now.